The key to effective digital media campaigns are results that increase revenue and the profitability of your business, not just impressions. 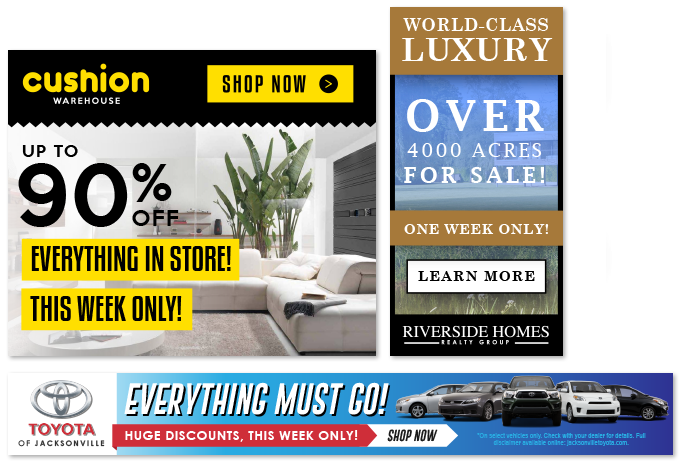 You can add Print Media to your digital campaign. Utilize Facebook's advertising capabilities to reach an even greater audience. 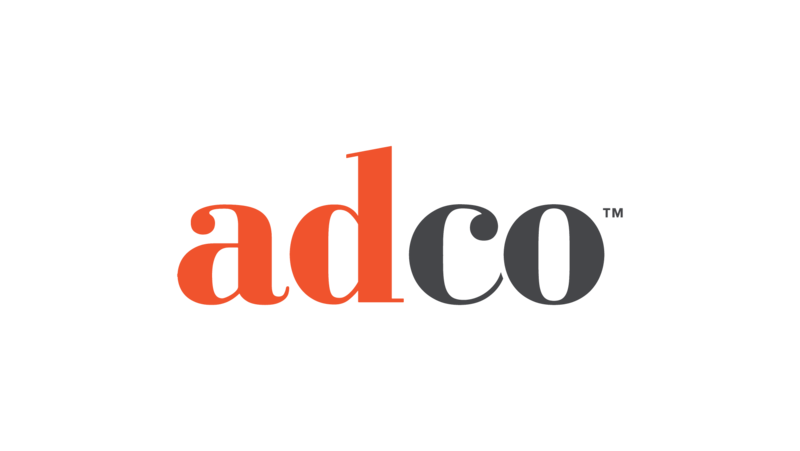 ADCO's Facebook event campaigns will allow you to target your consumers and track their involvement. 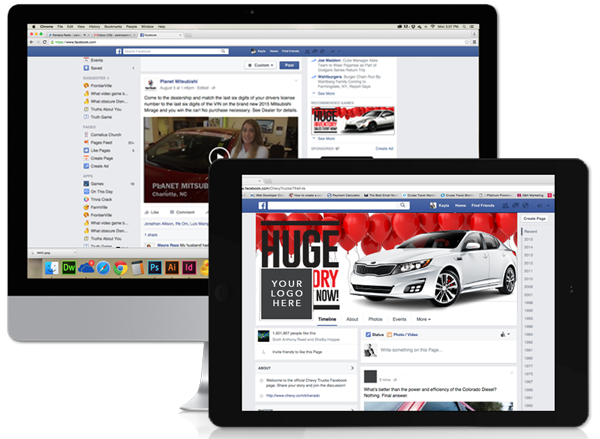 Add a branded Facebook header that fits your campaign theme to create a cohesive look throughout all of your campaign media. 97,000 views for only $1,000! 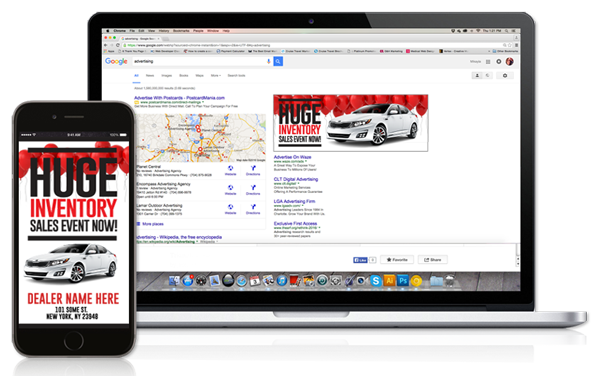 Advancements in technology and changes in consumer behavior transform marketing continuously. With a comprehensive digital strategy, ADCO Media will make sure that your audience has as many experiences with your campaign as possible which will allow you to boost your sales and engage your customers. We develop and maintain professional websites and provide the latest in high-tech Web hosting services that are high quality, low-cost with expert service and support.